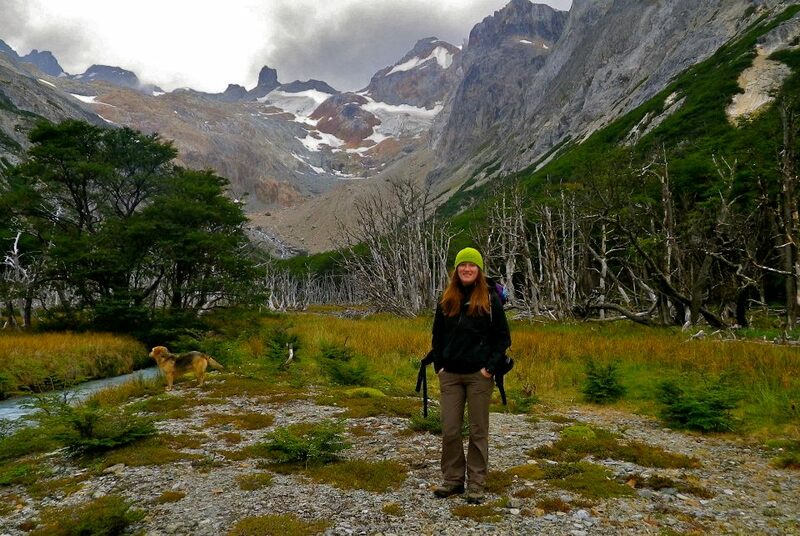 As part of its mission to promote research, education and conservation in southern Patagonia, OSARA coordinated the first student exchange between Alaska and Tierra del Fuego. As “mirror” sites at the two extremes of the Americas, the comparison of high latitude forests is an ideal research and learning opportunity. In 2010, OSARA’s president visited the University of Alaska-Fairbanks to learn about the university and the Bonanza Creek LTER. Now, with the internship of Becky Hewitt (Ph.D. candidate) we have achieved the first site-site interchange. 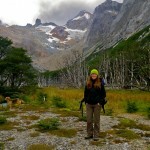 Becky’s project, funded by a National Science Foundation International Research Experience for Students Award (OISE 0854350), allowed her to spend approximately two months from December 2011 to February 2012 studying at the Austral Center for Scientific Research (CADIC), under the mentorship of Dr. Guillermo Martinez Pastur. Her research project explored the effect of forestry management on soil ectomycorrhizal fungi, and their subsequent role in determining vegetation patterns. During her stay in CADIC she also had the opportunity to discuss her project with the U.S. Ambassador to Argentina, and later visited the U.S. Embassy in Buenos Aires to relate how this opportunity could be enhanced for more US/Tierra del Fuego exchanges.